Residential & Commercial Chimney Sweeping and More! Atlanta's Top Chimney Sweep does more than just sweep chimneys; we are the service technicians that help keep your home heating systems operating efficiently and effectively. 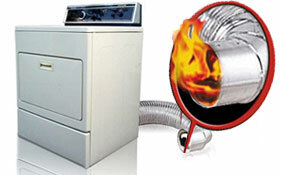 We are an established chimney company that has been performing chimney cleaning and repairs, dryer vent cleaning and pressure washing throughout the Northeast Georgia. Atlanta's Top Chimney Sweep, LLC strives to offer our customers the highest quality of service available in our industry. Our number one goal is your satisfaction and we believe Atlanta's Top Chimney Sweep stands out from the competition by our training, credentials, integrity & most of all honesty. We are a family owned & operated company. 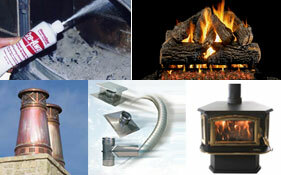 Member of NCSG Licensed & Insured as well as Certified Chimney Professionals.